Surfing will make its debut at the Tokyo Olympics next year with the ocean as the playing field. Despite efforts to build a Kelly Slater wave pool in time for Tokyo, the decision remained to keep Olympic surfing salted. The International Olympic Committee declined the change from ocean to wave pool as being too last minute. At the glacial pace of the IOC, five years might be enough time to approve wave pools as the stage for Olympic surfing. With a handful of years leading up to the next round of summer Olympics, a project in Paris is looking to score. That might be enough time to court Olympic officials and wrestle the 2024 surfing component away from competing locations Biarritz and Lacanau (six and eight hours away from central Paris by autoroute) and into a new wave pool. 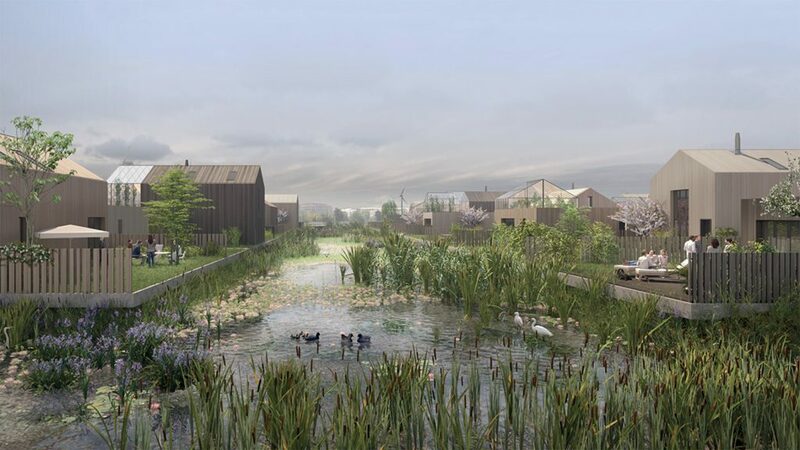 Enter the ambitious Terre d’Eaux project on the outskirts of metropolitan Paris which plans to have a Wavegarden Cove completed by autumn 2023. 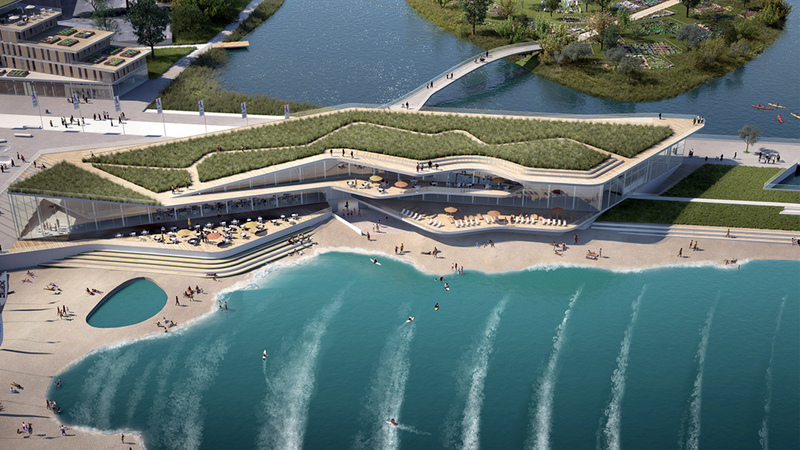 As part of a greater urban renewal plan, the project will house at its core a leisure park named “The Greater Paris Wave” which will include surfing, skating and waterskiing. Testing the waters at the Wavegarden R&D facility. The Terre d’Eaux wave pool will be 5 times this size. Built adjacent new housing and retail space, the eco-designed facility will be 20 minutes from Charles de Gaulle airport and located in a section of Paris known more for crime, drugs and poverty than for peeling rights and lefts. The project will call Sevran, a banlieue of metropolitan Paris, home. Banlieues in Paris (and throughout France) are translated as “suburbs” which to American minds brings images of manicured lawns and affluent Orange County housing tracts. In France, banlieues are autonomous administrative zones outside of a central major city. The term is often used to mean low-income housing projects. Sevran is one of the poorest areas of metropolitan Paris with 36 percent of the population living below the poverty line and 75 percent living in subsidised housing. A recent Politico article linked it to Jihadist activity with several youths leaving to join ISIS. The banlieue is also home to big name rappers Kaaris and Ixzo. Ixzo said he looks forward to the project despite communication from developers to the community still somewhat vague on specifics. 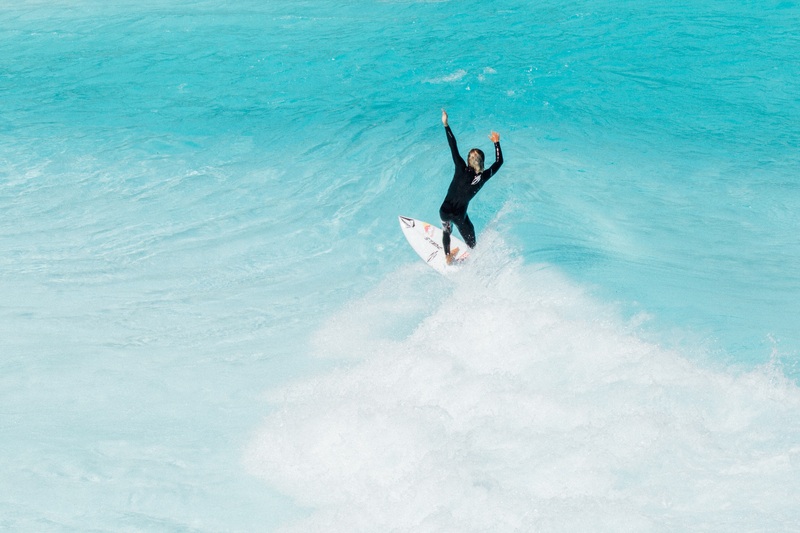 Key player in bringing the Wavegarden Cove technology to Sevran, Baptiste Caulonque, said the Cove is perfectly suited for beginners as well as advanced surfers and will seat perfectly in the larger scope of the project. Ixzo noted that the project bringing jobs and bettering the city’s image would be a plus. But mostly it’s good for the neighbourhood kids to have access to new sports. The development plan calls for returning parts of Sevran to its former marshy environment.